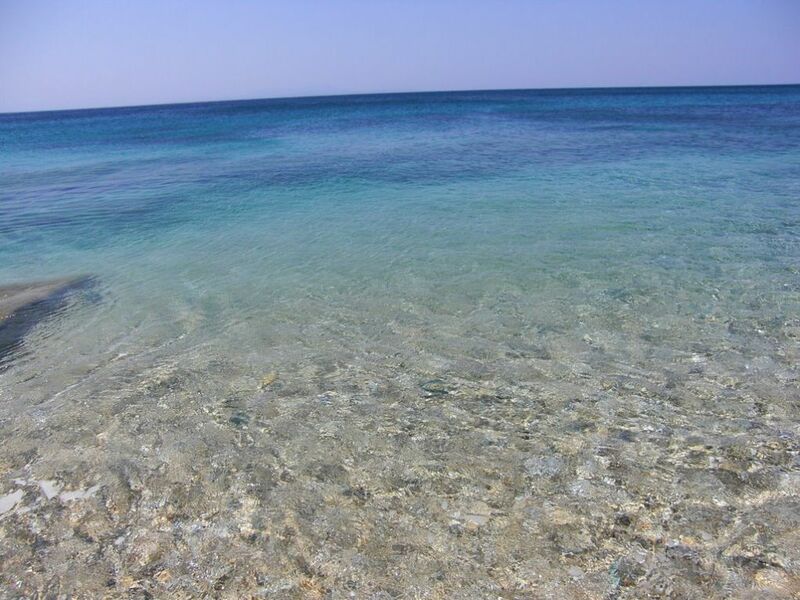 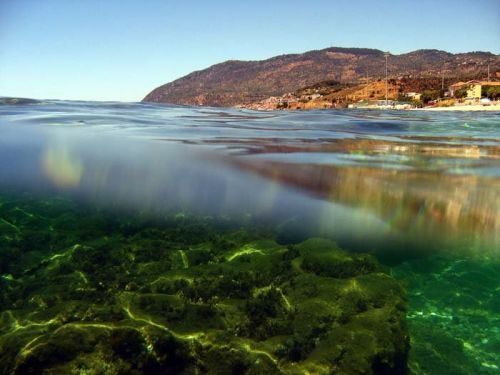 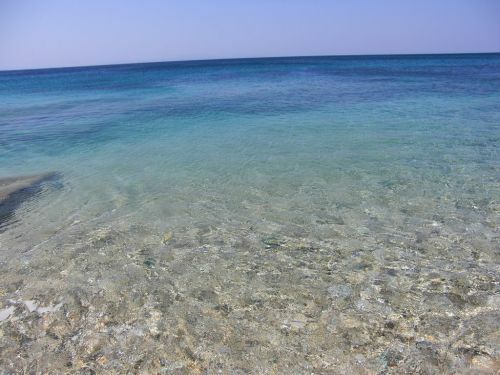 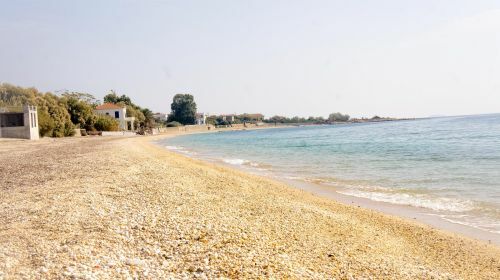 The beach of Agios Isidoros with its unique pebble is located just 1.5 kilometer outside of the magnificent Plomari and just 800 meters from our hotel. 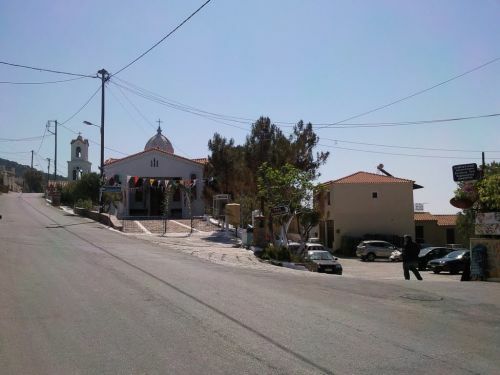 It was named after the chappel/church of Agios Isidoros that exists in the area. 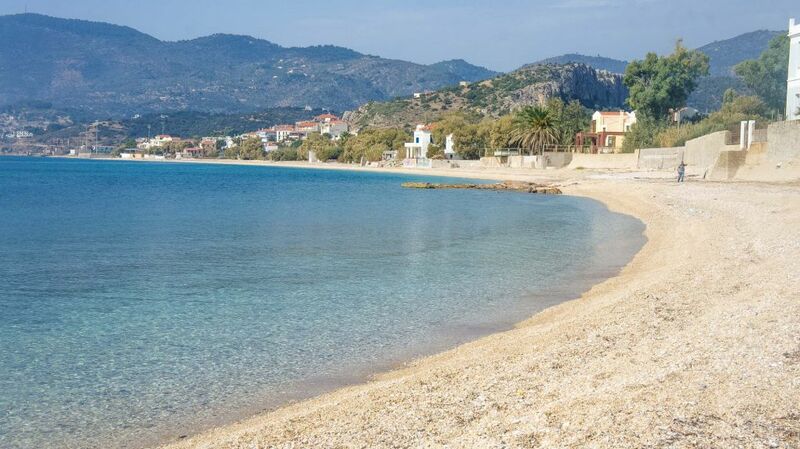 It has been voted multiple times as the 7th best beach of Greece as one of the best and cleanest beaches.